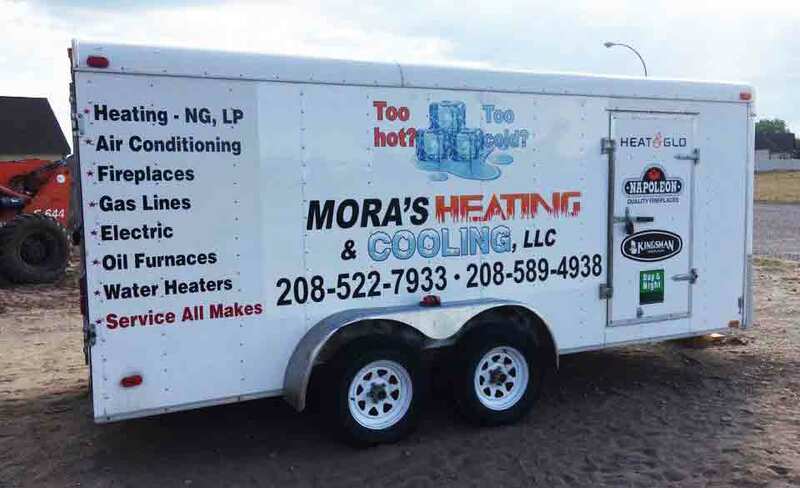 Mora’s Heating & Cooling services, repairs, maintain, and installs ALL major makes and models of HVAC equipment. We also provide complimentary and second opinion bids at no cost to our customers. HVAC Services in Idaho Falls and surrounding areas in Eastern Idaho and Western Wyoming.